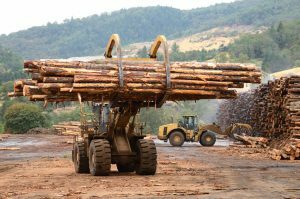 There are many factors that go into choosing the right wood for your project, and there are even more factors that go into choosing the right lumber mill. Boules and flitch wood. Wooden boules provide greater consistency between each flitch because every piece in the boule is sourced from the same log. This means that every piece of the boule has the same qualities and characteristics as the others. Woodworkers won’t need to worry about matching colors, grains, quality, and textures. Log intact lumber. Log intact lumber is when the material is tracked throughout the production of the log. All the components of the wood pieces are maintained to create a single, unique, and consistent set. You’ll be able to create a wooden product or project using the wood from a single log. Hardwood lumber. Hardwood lumber can be used for a variety of purposes and is a favorite among woodworkers. This is most likely because hardwoods have a higher density than softwoods. 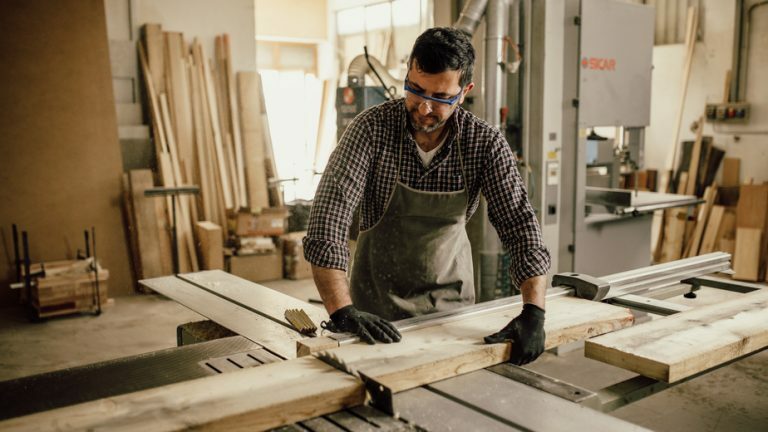 Look for a lumber mill that offers hardwoods for projects such as flooring, furniture, and decks. Specialty wood products. When working on a project, sometimes you need a log that’s able to stand out with an exceptional grain, unique texture, and interesting color pattern. That’s why it’s a good idea to make sure the lumber mill you’re choosing to work with offers specialty wood products. 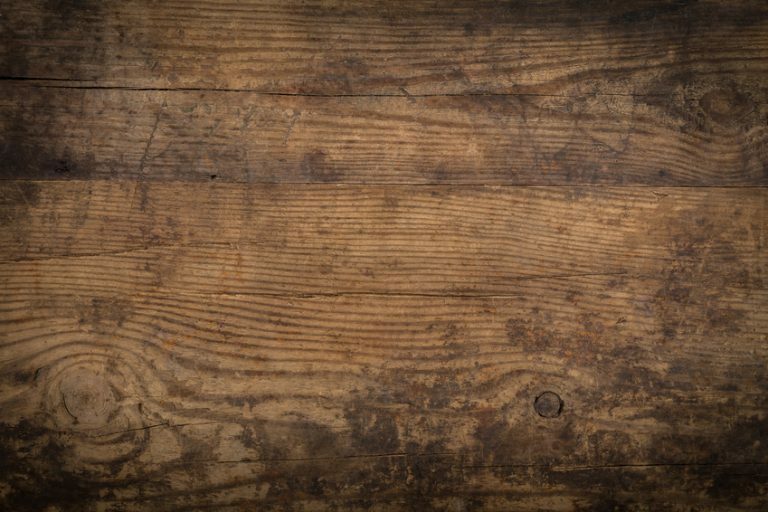 Some of the most common types of specialty wood products that are in high demand include fiddleback, quilted, birdseye, and figured woods. Looking for hardwood products and flitch cut slabs? 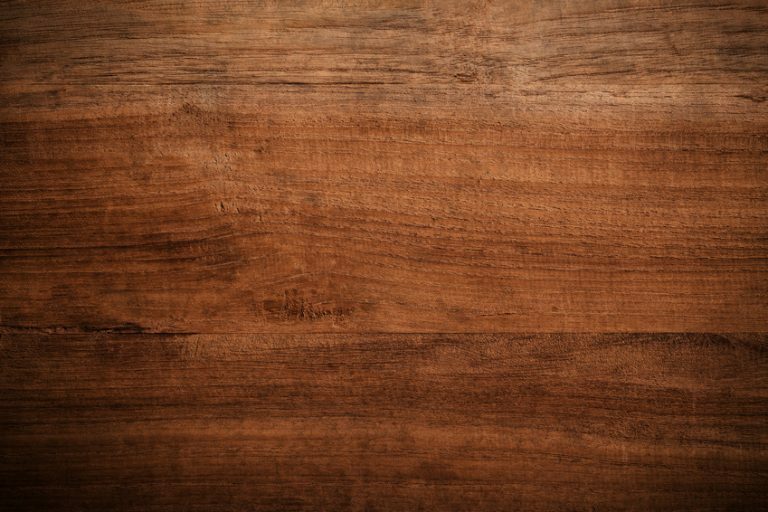 Hardwood products are not only great but they’re also sustainable alternatives to plastic, cement, glass, and aluminum. In fact, if hardwood trees stopped growing today and harvesting continued at the same rate, hardwood timber supply would still last over 75 years. 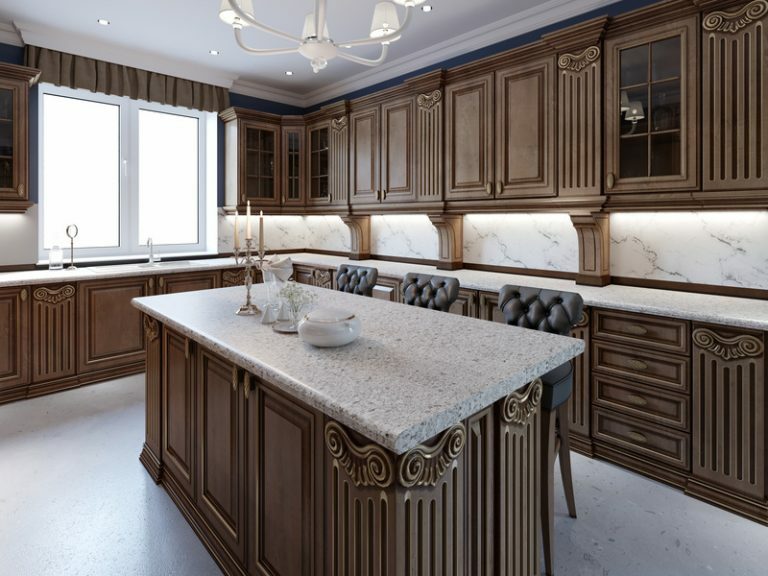 Whether you’re looking for hardwood products or wood slabs for sale, Horizonwood is the place for you. 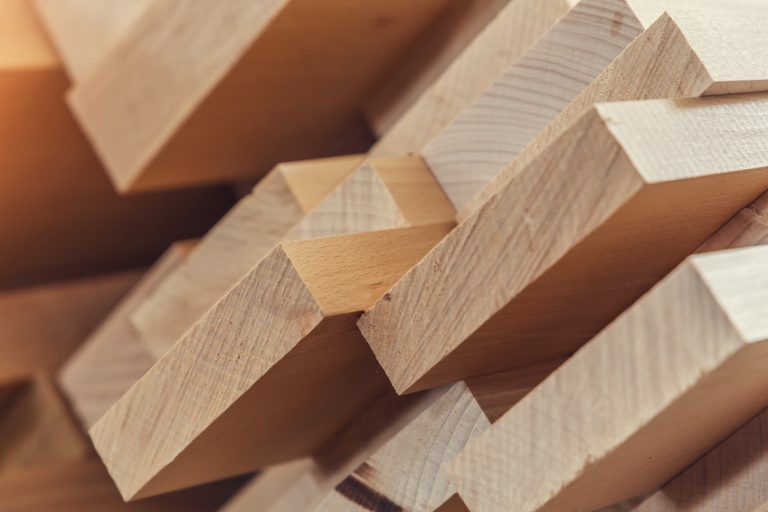 To learn more about our timber prices and specialty wood products, contact Horizonwood today.